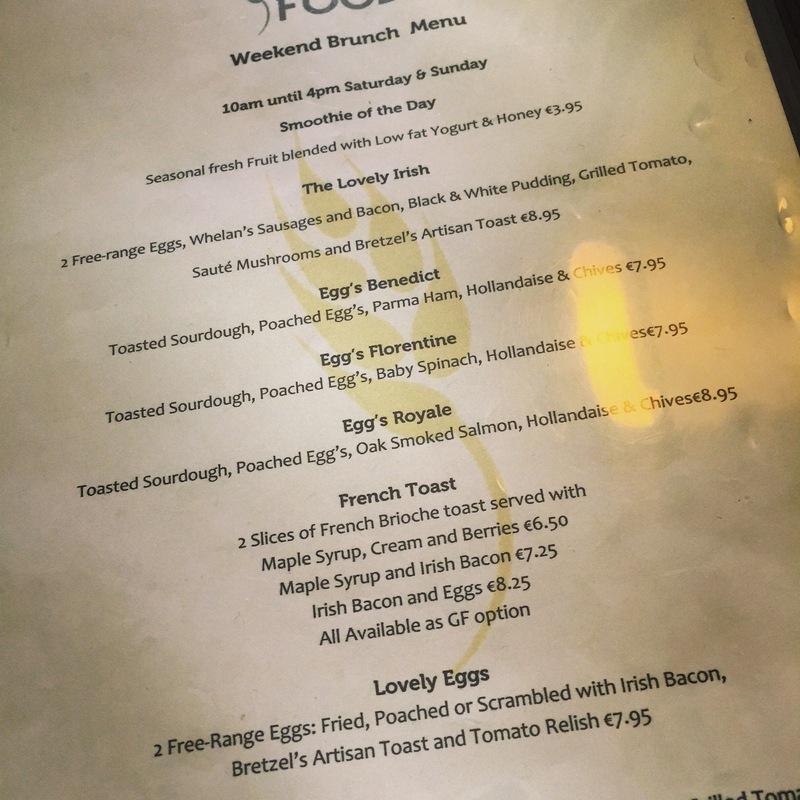 I’ve a list as long as my arm in Ranelagh alone but this particular day we decided to go for brekkie / brunch and my first thought was The Lovely Food Company in Terenure. 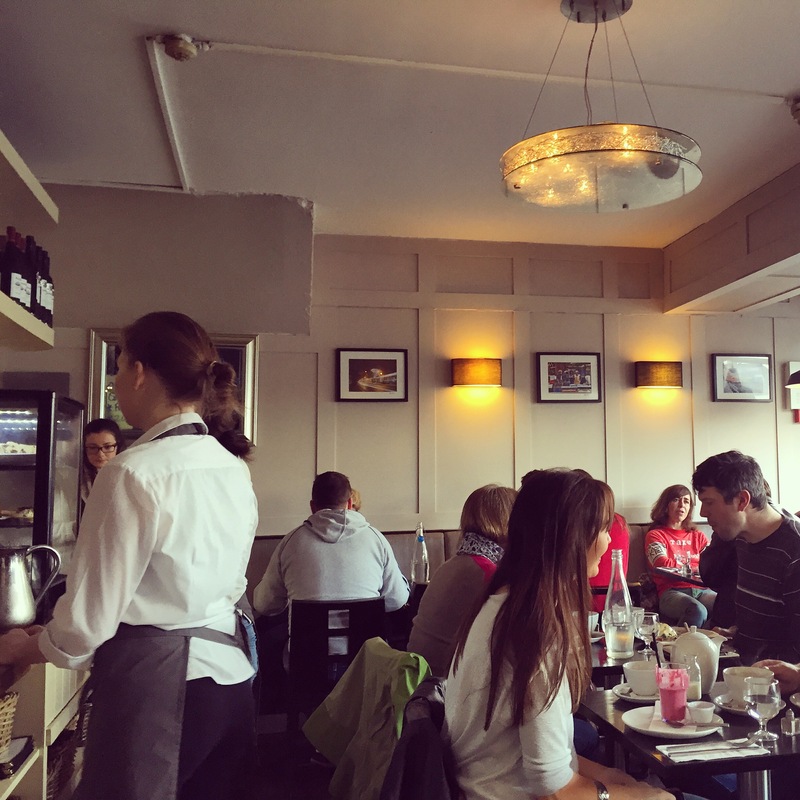 I’ve been meaning to get along to their Supper Club deal of dinner for 2 with wine for just €50 but just haven’t managed it yet – but I love a good brunch and theirs is pretty well spoken of in the area. They don’t take bookings so off we toddled at about 11.30 on a Sunday morning – I was guessing the busiest time would be from about 12pm onwards so wanted to get there before the queues! It’s a lovely little spot on Terenure Road West, just a moment from the center of the village. Already there was a fair few people in for their Sunday morning coffee and eggs fix – we gratefully took our seats at the last table for 2. 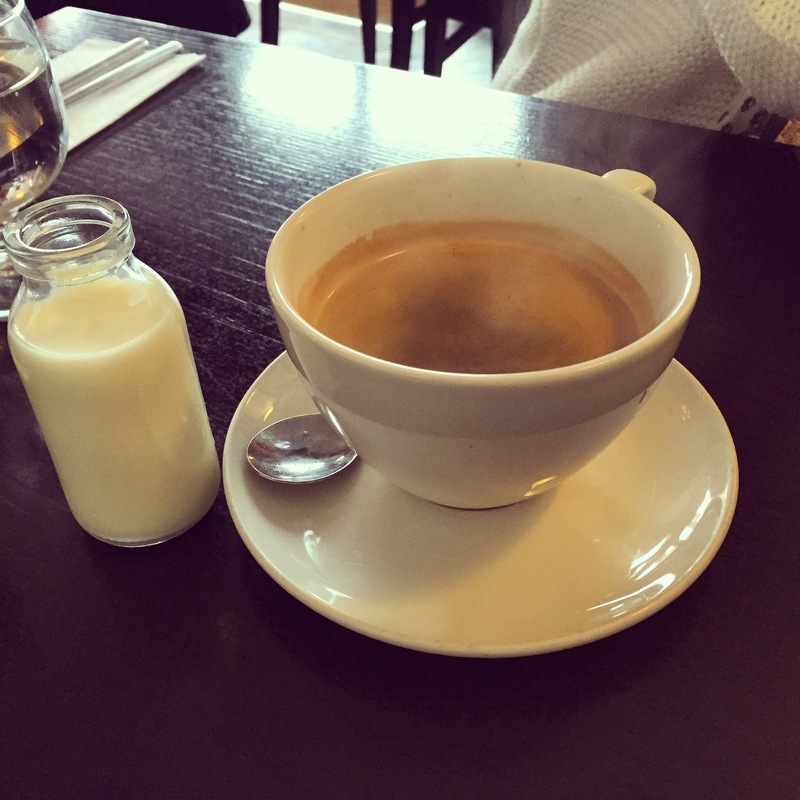 We had a look over the menu and ordered a steaming hot cup of coffee. There were plenty of healthy options in the porridge or fruit salad options but eying up the food the couple at the next table were presented with, I decided to take their lead and try the Eggs Florentine (€7.95) – Fresh toasted sourdough, poached egg’s, baby spinach, hollandaise and chives. 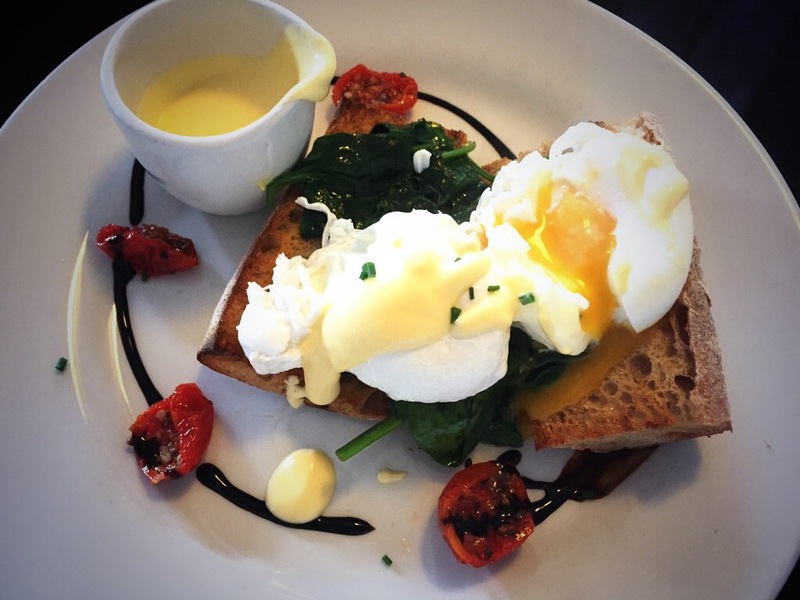 Two soft and runny poached eggs and a delicious hollandaise sauce made for a fantastic choice. 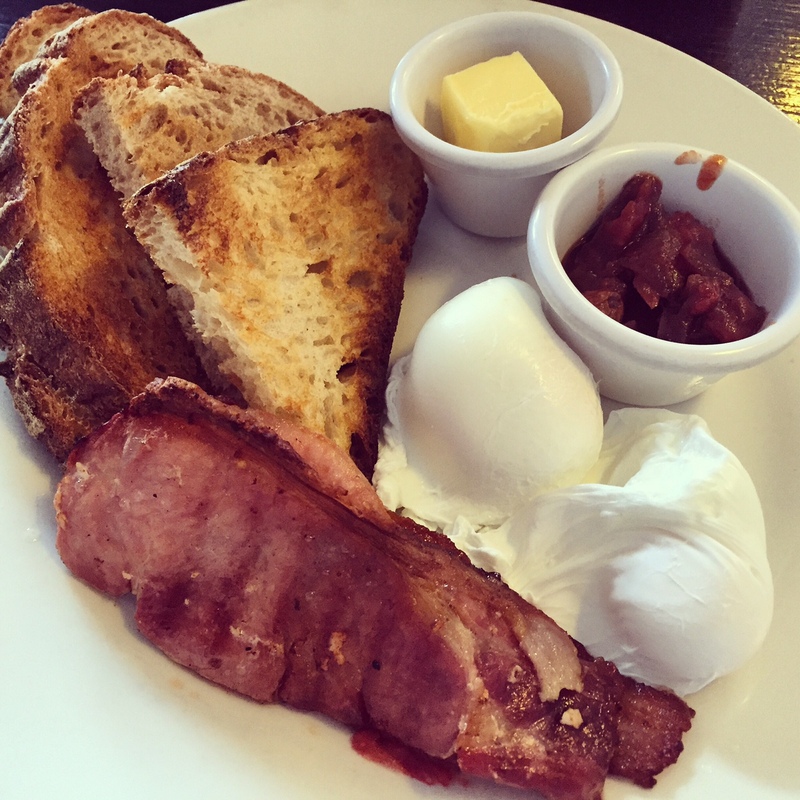 Also on an egg buzz Mam went for “Lovely Eggs” Two free-range eggs fried, poached or scrambled with Irish bacon, toast and tomato relish – €7.95 and also chose poached eggs. 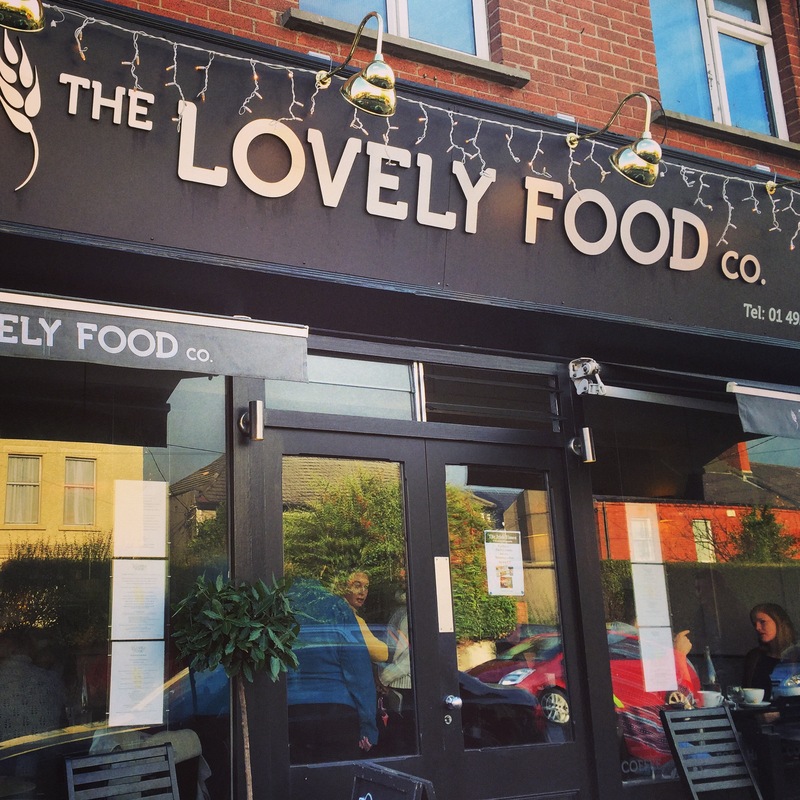 Both of us really enjoyed our Brunch in The Lovely Food Company – great food, friendly staff and reasonable prices are exactly what you want in a local food spot! If you are nowhere close to Terenure, they have also just opened Bread and Butter Food hall and Cafe in Drumcondra so get yourself down there to try it out! Those poached eggs look amazing!